Front Page > Leisure/Sport > Raising The Steaks! 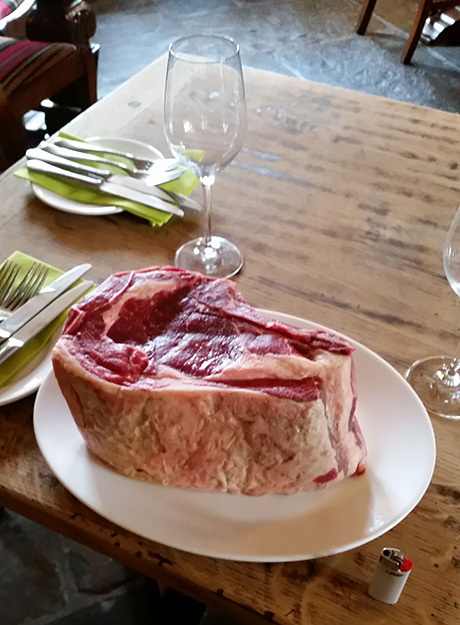 That's what The Angel Hotel in Royal Wootton Bassett will be asking this August as they invite competitors to take part in its Colossal Steak Challenge! 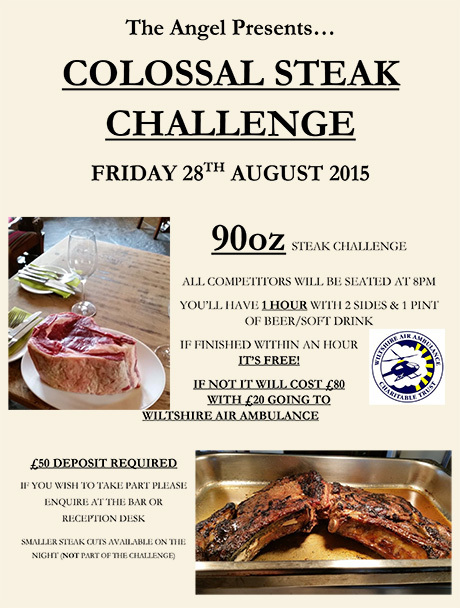 All participants will be given 1 hour to consume a 90oz steak, 2 sides and 1 pint of beer or soft drink. If finished within an hour - the meal will be completely FREE! 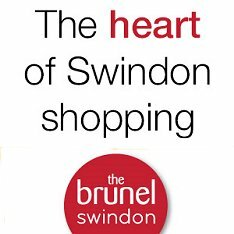 If you don't succeed, the cost of the meal will be £80 with £20 being donated to the Wiltshire Air Ambulance. 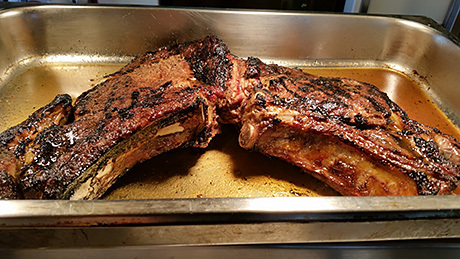 If you'd like to take part in the Colossal Steak Challenge please enquire at the bar or reception desk of the Angel, or give them a call on 01793 851161.